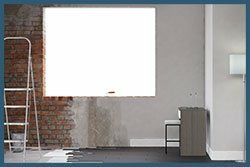 If you are looking for professional restoration service for your home or business, then Miami Gardens Emergency Restoration has the perfect solution for you. 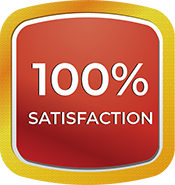 We are available 24/7 and provide seamless service in Miami Gardens, FL area. 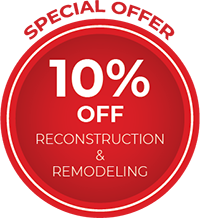 You can call us anytime for restoration, remediation, reconstruction and remodeling services. 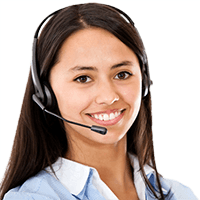 We assure you that our expert will be at your doorstep within 30-minutes.